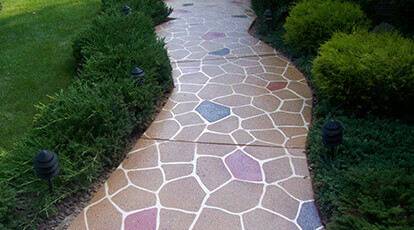 Concrete Coatings Tile & Grout Sealers Archives - Concrete Coatings, Inc.
A penetrating, natural-look sealer with no sheen. Particularly effective on tile, natural stone and grout. Unsealed and unprotected tile and grout can stain, chip, crack or fade. Apply CCI Tile Armor™ WB to your tile, natural stone and grout to protect against staining and damage or as a pre-grouting sealer. CCI Tile Armor™ WB can be used on grout, limestone, saltillo tile, clay tile, stucco and concrete/masonry. Effective on interior and exterior applications. Add a wet-look finish to your tile, grout or natural stone without adding sheen. Unsealed and unprotected tile and grout can stain, chip, crack or fade. Apply CCI Tile Armor™ Enhancer to your tile, natural stone and grout to protect against staining and damage or as a pre-grouting sealer. In addition to protecting your tile, grout and natural stone, CCI Tile Armor™ Enhancer will give your surface a "wet-look" without adding sheen. 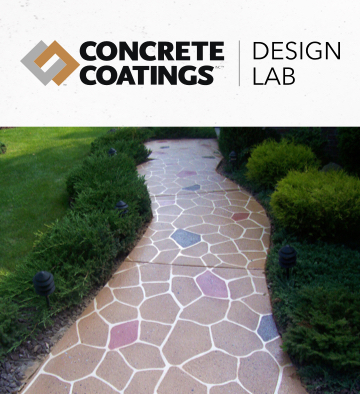 It can be used on grout, limestone, saltillo tile, clay tile, stucco and concrete/masonry. Effective on interior and exterior applications.